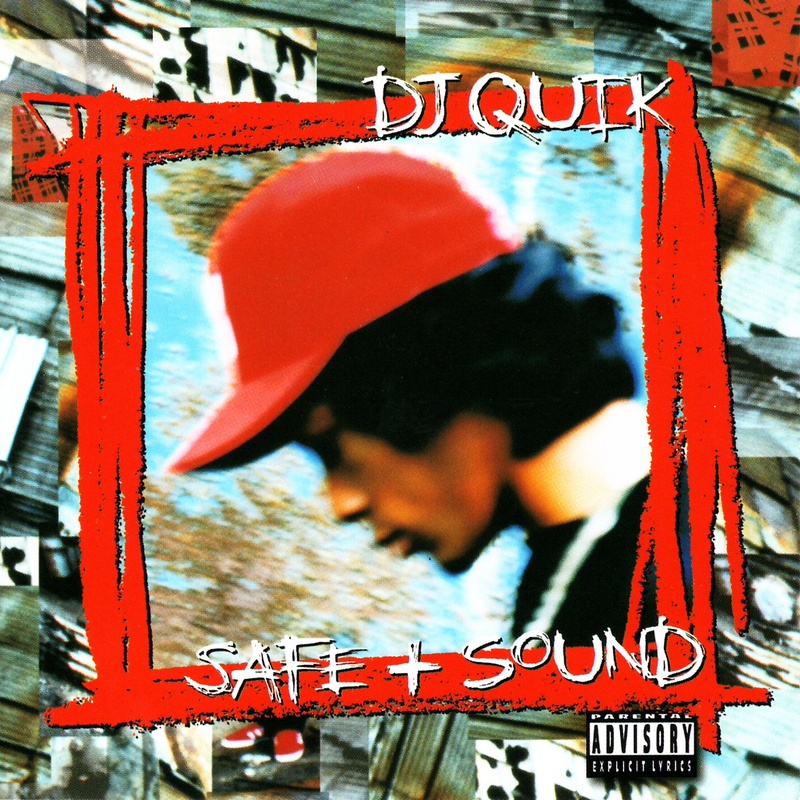 Safe + Sound este cel de-al 3-lea album al lui Dj Quik și a fost lansat în data de 21 februarie 1995, prin Profile Records. "Get at Me" Contain samples of "Rigor Mortis" by Cameo and "Conscience" by Sun. "Diggin' U Out" Contain samples of "I Get Lifted" by George McCrae and "The Freeze (Sizzaleenmean)" by Parliament. "Safe + Sound" Contain samples of "Strawberry Letter 23" by The Brothers Johnson and "I Wanna Be Your Lover" by Prince. "Can I Eat It" Contain a sample of "Don't Fight the Feeling" by One Way. "Itz Your Fantasy" Contain a sample of "California My Way" by The Main Ingredient. "Dollaz + Sense" Contain a sample of "I Like (What You're Doing to Me)" by Young & Company. "Let You Havit" Contain a sample of "Long Stroke" by ADC Band. "Summer Breeze" Contain a sample of "You Like Me Don't You" by Jermaine Jackson. "Sucka Free" Contain a sample of "Shack Up" by Banbarra. "Keep Tha P in It" Contain samples of "Do It, Fluid" by The Blackbyrds and "Colour Me Funky" by Parliament. "Tanqueray" Contain samples of "Get Up to Get Down" by Brass Construction and "Bustin' Out (On Funk)" by Rick James.